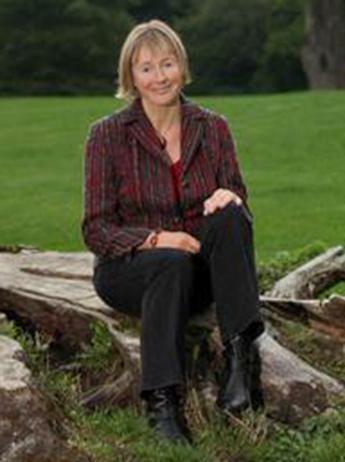 Gill Coombs is a professional coach, facilitator and author. She has spent many years on both sides of the recruitment story: helping organisations across the sectors with recruitment, and training interviewers; and helping people find the right work for them, apply for jobs or start their own businesses. Her book Hearing our Calling was published last year.